The late ‘50s in Canada were a time of economic slump. By 1958, the so-called Eisenhower recession had spread outside of the U.S. border to Canada and Western Europe. In January, unemployment in Canada had jumped to 8%. Yet despite the economic uncertainty of the times, something stirred in the hearts of Canadian Anglicans, who offered more than $130,000 to support the families in recovery. That’s almost $1.2 million in today’s dollars: an outpouring of generosity that can only be described as staggering. 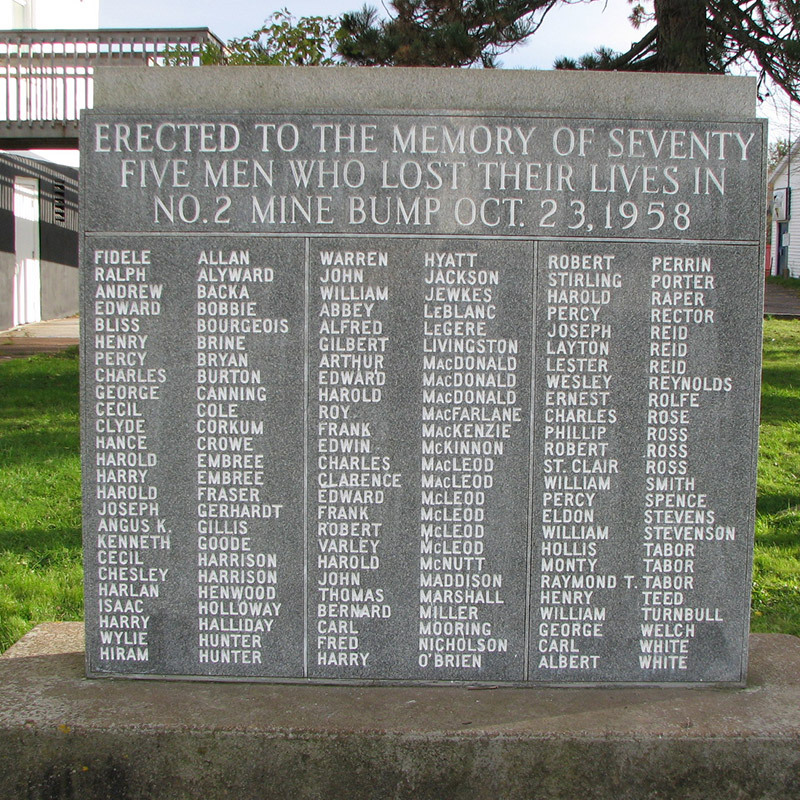 Sixty years later we are called to remember this tragic accident and the lives of those 75 men, yet also to recognize PWRDF as its legacy. And what a legacy it is. To count the number of people affected — beneficiaries as they are known in development-speak — is next to impossible. For every person who receives a goat, a bag of seeds, a training program or a microfinance loan, the ripple effect is unknown. For every village that is rebuilt after a flood or earthquake, how do we track the generations that come after them? What of the girls who can now attend school because their daily trip to fetch water only takes 20 minutes instead of two hours? Who knows what impact that girl will have on her classmates? There is another legacy to consider, and that is for us, the Anglicans in the pews who hear about PWRDF and who of their hearts, their prayers and resources. Light streams into our churches through stained glass window, many given by our forebearers in memory of loved ones or to the Glory of God. Our new logo, designed by Floating-Point in Belleville, Ontario, draws its inspiration from these entrancing storytellers. PWRDF’s diverse projects are the vibrant colours and shapes that form the whole picture. The lines encircling the globe are the ties that connect us to the projects and to each other. But the lines are not the black lead of stained glass, rather they are open to let in light. Working still with Floating-Point, PWRDF overhauled its website to invigorate our online presence and make it easier for people to learn about our work and how they can get involved. To celebrate 60 years we bring you People, Partners and Progress. Read it on your screen as a flip book and share it with your friends. Including an introduction from The Primate, Archbishop Fred Hiltz, the short stories and personal reflections focus on the past 10 years of development projects, relief efforts and volunteer engagement. As an extension of our 60 stories e-book, designer Patrick McCormick has created a series of banners highlighting some of the most visually compelling work. These banners will be showing up at Diocesan events across the country over the course of the year. And finally, in honour of 60 years we present At Home with PWRDF, a new video by filmmaker Tim Wilson. Rather than try to describe the many life-changing projects we have supported all around the world in the past six decades, we decided to tell our story through two of our volunteers, mother and daughter Dorothy and Leah Marshall. 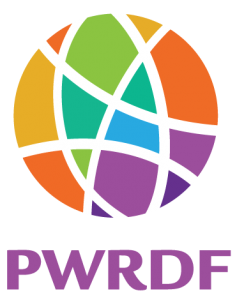 We hope these 60th anniversary initiatives will stir your interest in PWRDF this year and for years to come. Today, as we remember a tragic moment in Canadian history, let us also remember the spirit of generosity that sprang forth.